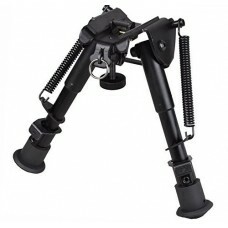 Brand: RioRandMounts onto rifles with sling stud or with Picatinny rails under forendMade of durable.. 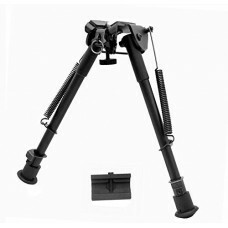 Brand:RioRand 6"- 9" Metal Adjustable Spring Loaded 5 Levels extend legs bipod Fully adjustable sp.. 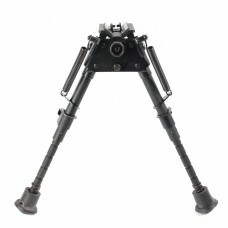 Brand:RioRand Material: Hardened and aluminum; Leg Height: 6" (retracted) 9"(fully extended) Light w.. 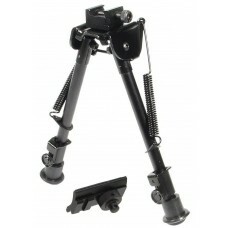 Brand: RioRandAdjustable Bipod with Rail Adapter Features: Compact and light weight Non-rust black a.. 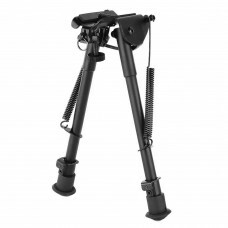 Brand: RioRandFeature:Bipods provide a stable shooting support that conveniently attaches to almost .. 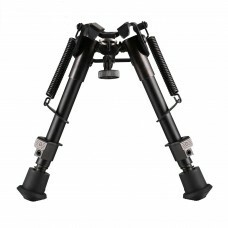 Brand:RioRand Material: Hardened and aluminum Leg Height:7" (retracted) 8"(fully extended) Panning S.. 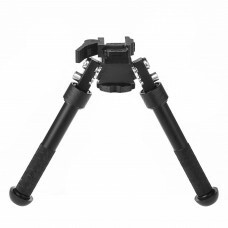 Brand:RioRand Product Description Tactical Op Bi-pod ? 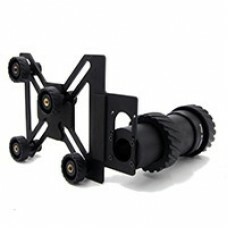 Fits Swivel Stud & Picatinny/Weaver Rail,.. 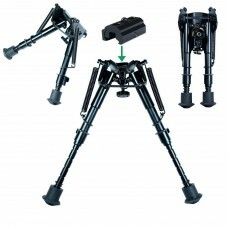 Brand:RioRand Material: Hardened and aluminum; Leg Height: 9" (retracted) 15"(fully extended) Light .. Brand:RioRand Feature: 1. Anodized matte finish. 2. 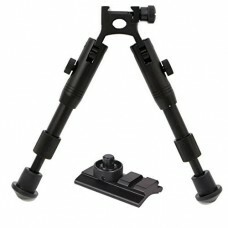 Made of durable, light-weight aluminum. 3. Rubbe.. 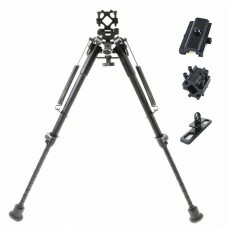 Brand:RioRand Specification: Color: Black Size:As the picture shown Material: Aluminum Fits :20mm Ra.. Brand: RioRand All type available: Type DB: for 38-43mm eyepiece Product specificatio.. Brand: RioRand All type available: Type DA: for 43-48mm eyepiece Product specifications: Fit phone£º..